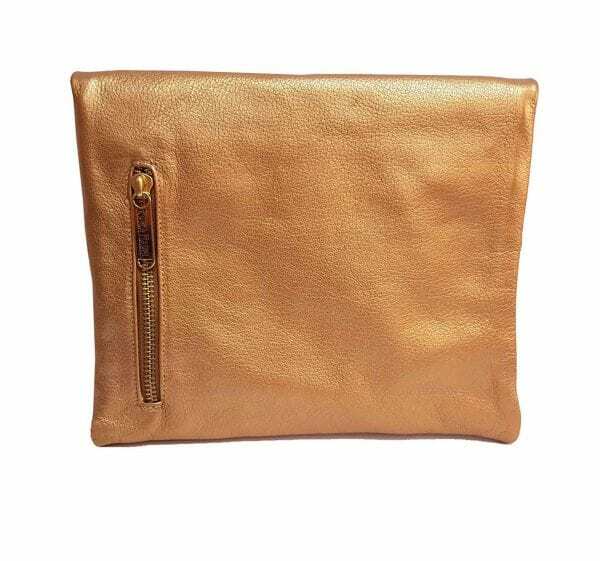 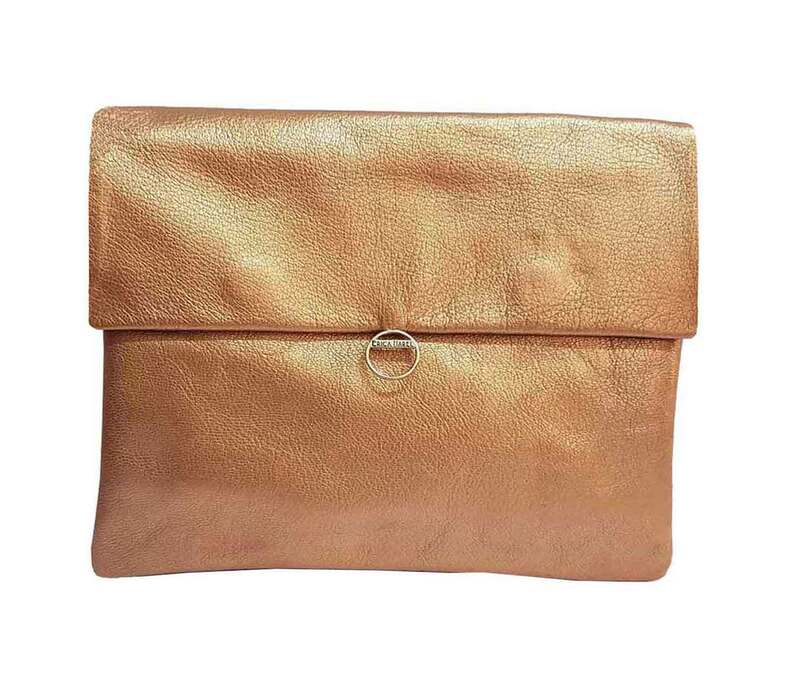 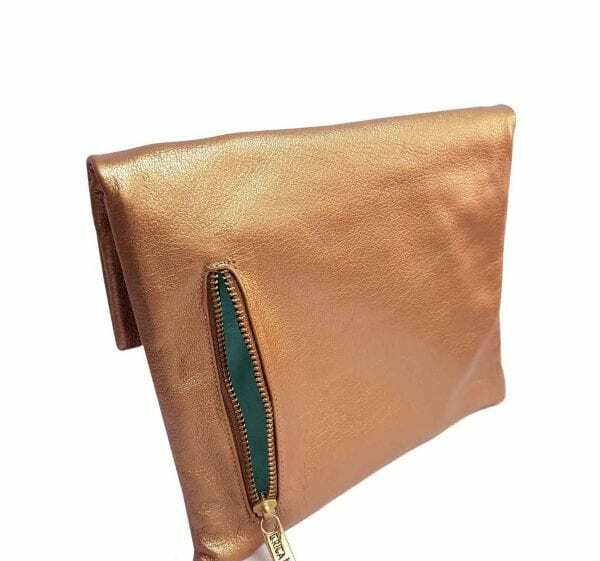 Ideal for evening wear, this versatile, tactile leather envelope Clutch also takes on a “street-style” coolness with casual outfits. 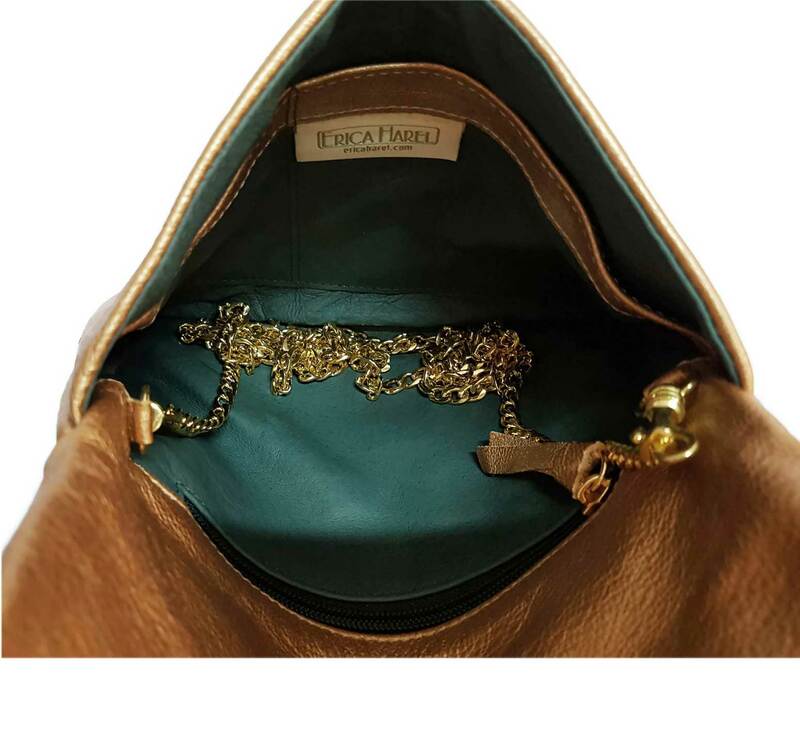 The adjustable hideaway chain turns this modular bag from clutch to shoulder bag to crossbody to round-the-waist bag. 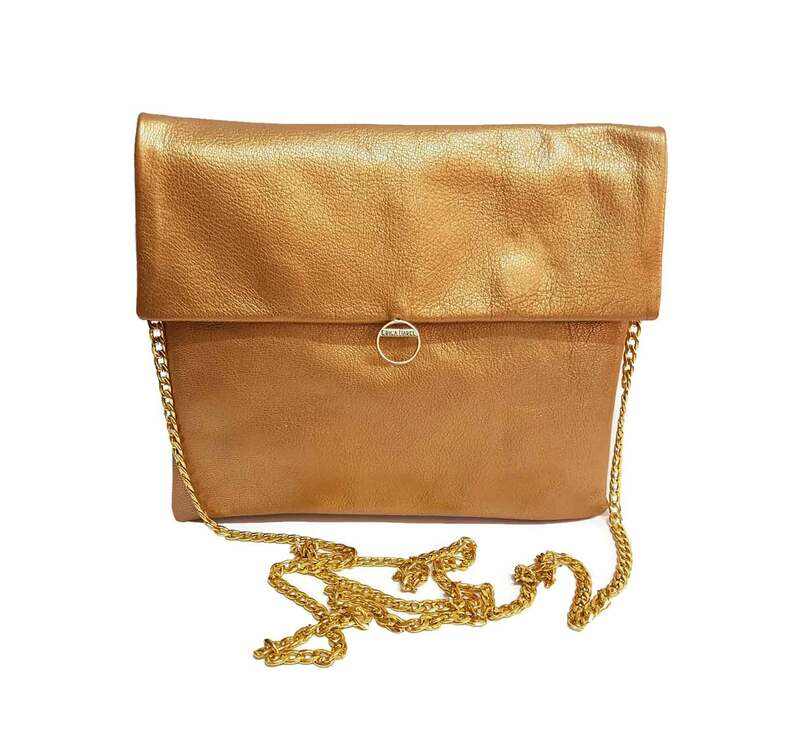 You create the look to suit the occasion and the outfit.